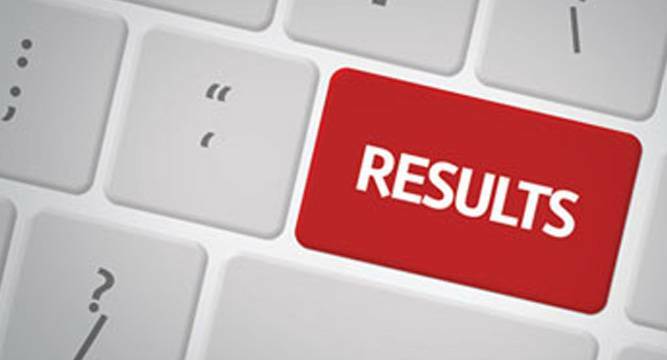 Rate ItLatest Update: The CSVTU BE 1st Sem RRV Exam Result May/June 2017 announced online. 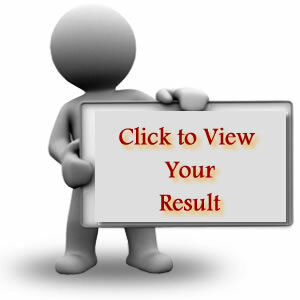 CSVTU BE/B.Tech..
Rate ItLatest Results- Check your SV University LLB honors Result 2017 with all details. Recently, SVU has declared..
Rate ItLatest Update: – SVU MBA IV Sem (AFC) Result May 2017 is live now.! Sri..
Rate ItLatest Update: Tripura University TDP/TDPH (BA/B.com/B.Sc) 2nd & 4th sem 2017 is already Announced. 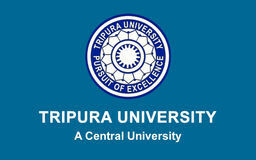 Tripura..
Rate ItNetaji Subhas Open university is the premier state open University in India. NSOU was..
Rate ItStudents can check Kakatiya University Ba Results 2017 at the official website of University. Students..
Rate ItLatest Update:- University of Mumbai (MU) Exam BA TYBA 5th sem (75:25) RR Result 2017-..
Rate ItLatest- UoK B.Sc 1st year Revaluation Exam Result 2017 is Released & LIVE Kota University is very..
Rate ItUpdate:- Check your GU II Sem Arrear Arts & Commerce Result 2017 (Batch 2015) is..
Rate ItUpdate: SDSUV M.A. Sociology I Year Exam Result 2017 available. Sri Dev Suman University is situated..